Authorities are investigating allegations of hazing at a Chester County school. 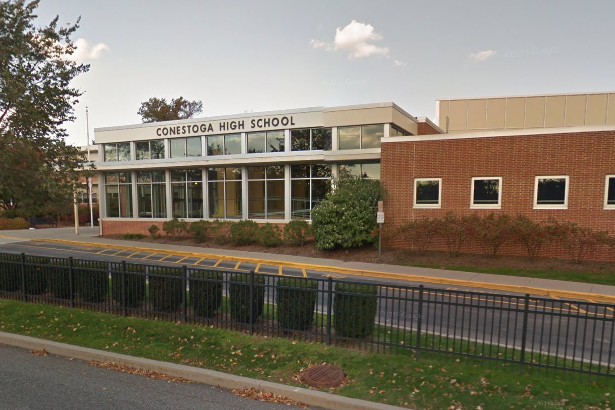 The Tredyffrin/Easttown School District says they are cooperating with law enforcement in the investigation, which is looking into hazing among current and former football players at Conestoga High School. We have been advised by Chester County law enforcement officials of a police investigation related to alleged hazing by Conestoga High School current and/or former football players. The District places the highest priority on student safety and, to that end, is cooperating in any way it can with law enforcement officials. As this is not currently a school district investigation, we are not in a position to answer any questions or provide more information at this time. However, if you or your child has any information pertinent to this matter, please contact the Chester County District Attorney’s Office or the Tredyffrin Township Police Department. "I mean we've heard it's like football hazing," said Louis Conory, senior. "It's some pretty crazy stuff involving seniors like doing some pretty not-so-cool things to the freshmen," said Conory. The news station reports that as many as 70 people are being interviewed by law enforcement officials. An announcement regarding the investigation could come as early as next week.